Virginia Tech led the way with three NCAA eligible divers after one day of Zone competition at home. Benjamin Schiesl was the only Hokie diver to guarantee himself NCAA reimbursement status, while both Eduardo Castro and Ashlynn Peters will be eligible to compete at NCAAs on their school’s budget. 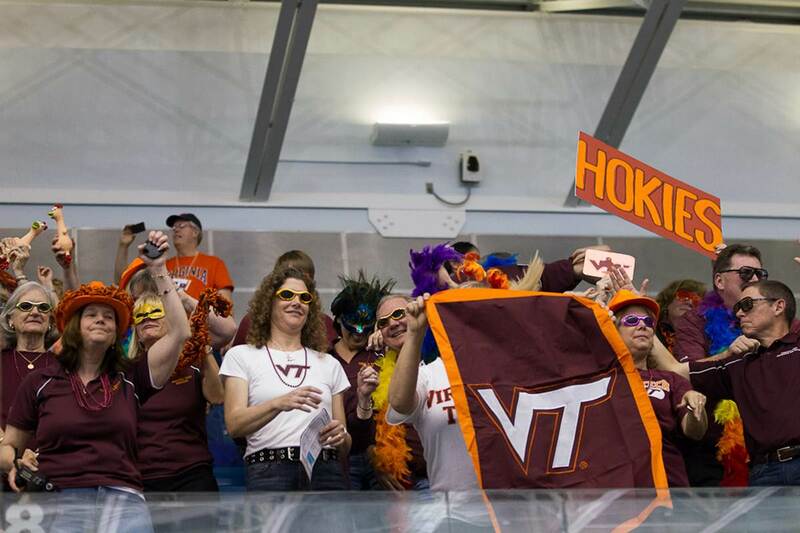 In terms of top 10 programs from a year ago, Virginia qualified one diver on the women’s side. Sydney Dusel will be eligible, though not under NCAA reimbursement status yet. Pitt’s Meme Sharp won the women’s 3-meter competition and Pitt also got 2015 NCAA 3-meter champ Dominic Giodano eligible for this year’s national meet. 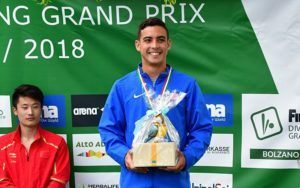 Penn State’s Hector Garcia was the big winner in men’s 1-meter. The full qualifying list is below. We’ll continue updating this chart as more events happen this week. I’m not sure if it’s NCAA mandated, but many schools have a policy of only allowing 3 athletes per hotel room for travel. Rutgers had an impressive 2 divers qualify on 3 meter as well, one of whom, Alyssa Black, was an NCAA All-American Honorable Mention last year.